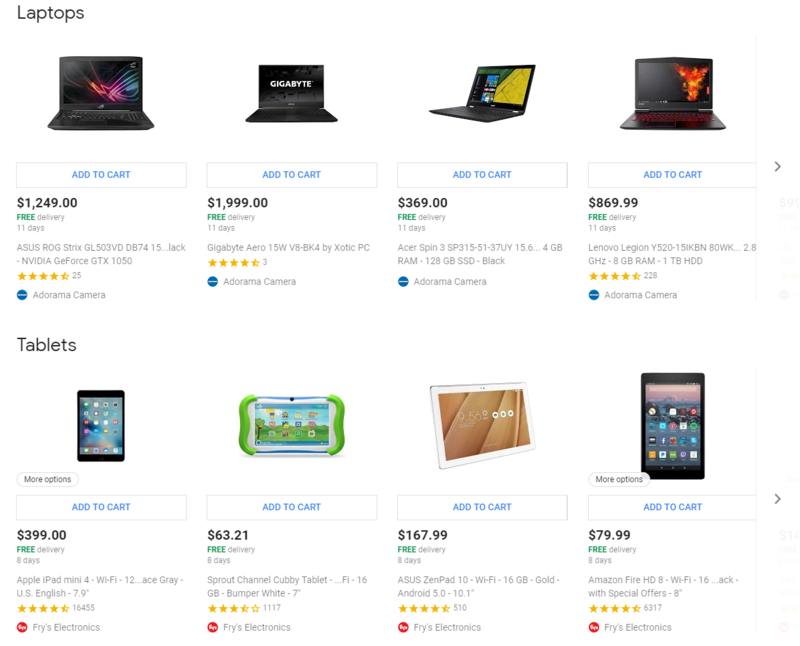 Whether you actually have kids or not, you might be interested in the latest promotion available at Google Express, which gives you 20% off (up to a total of $30) on "select Back to School electronics." This offer is open to both new and existing customers of the service, and it starts today, but there are a few catches. For one, you'll need to be one of the first 5,000 people to use the coupon to get the discount. A ton of brands and products are also excluded, as are entire retailers, including Walmart, Costco, Google Store, and Moosejaw. Even so, plenty of nifty stuff is available. Among the better potential deals are a handful of tablets and laptops, as well as Bluetooth and wired headphones. More legitimately "Back to School" type goods are also on sale, like high school-ubiquitous Texas Instruments monopoly graphing calculators. All you need to do to claim the discount is enter the code GADGET20 at checkout in Google Express with a compatible item from one of the participating retailers in your cart. And, of course, be one of the first 5K people to snag the discount. For the full terms and conditions, see this help page. Some people are also receiving blanket 20% off promotion codes for Google Express with no restrictions landing in their inbox for their first order placed via the app (code APPSHOP20), but the offer only seems to work for those who get the message, so keep an eye out.